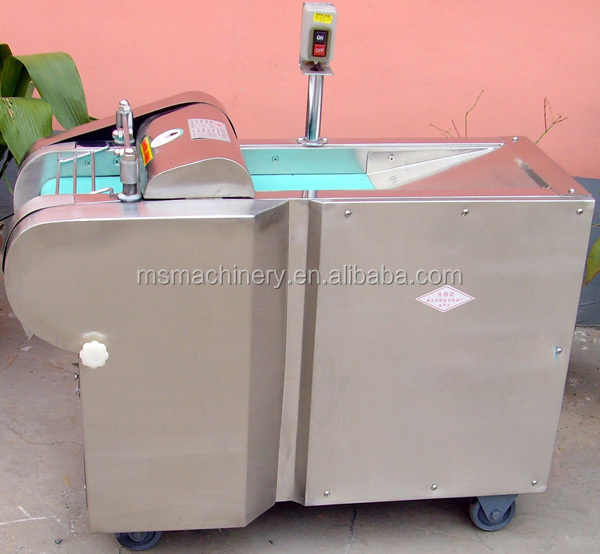 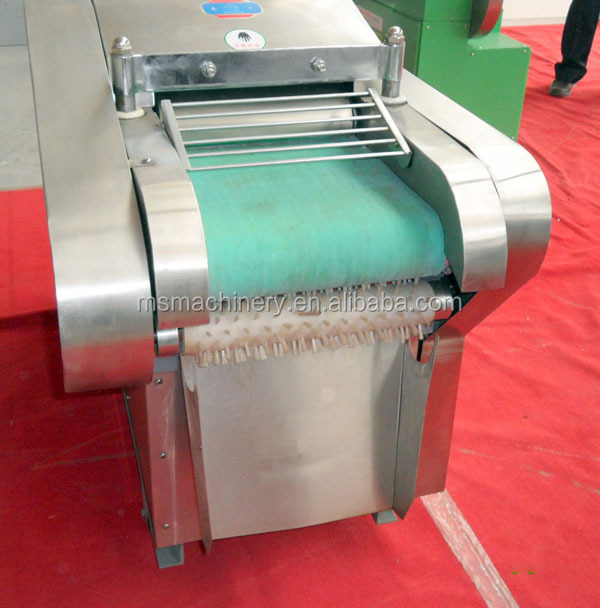 Buy Energy Saving industrial onion cutting machine price - Jinan Joysun Machinery Co., Ltd. 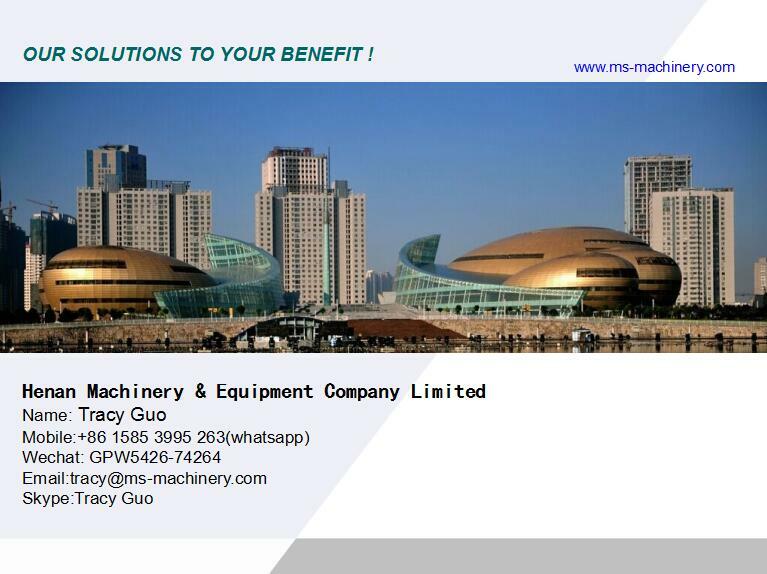 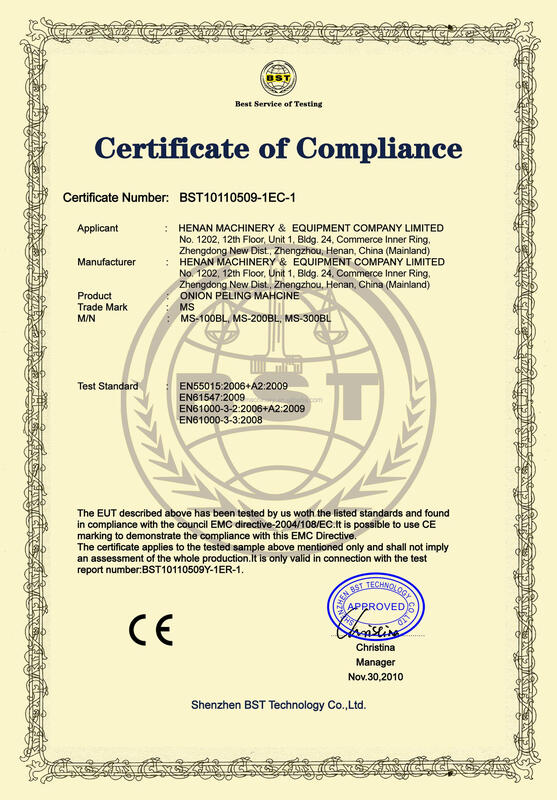 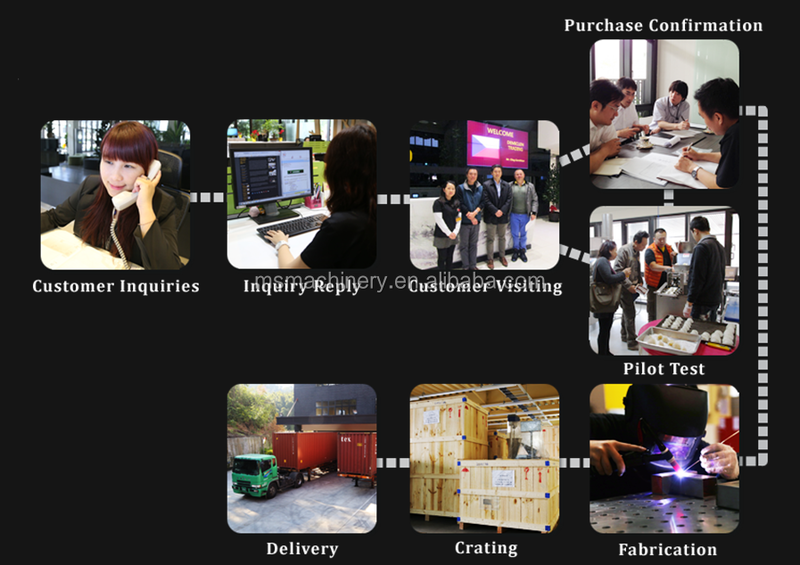 Welcome to visit our company, Henan Machinery&Equipment Com.,Ltd, the professional manufacturer in China. 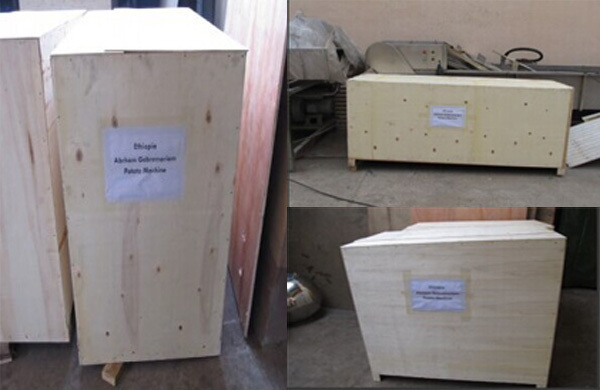 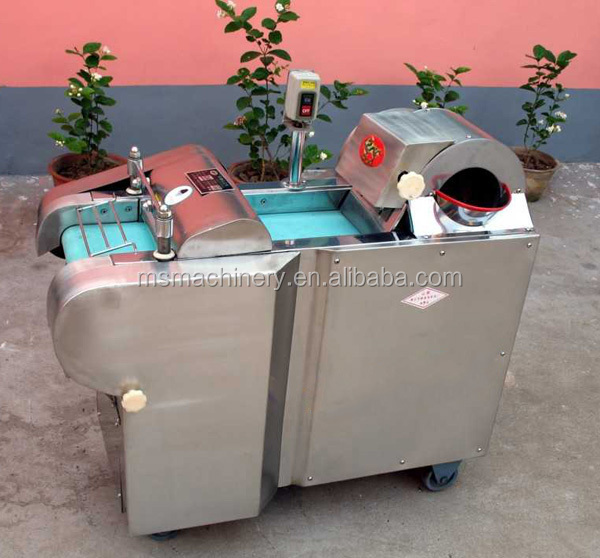 We are specialized in food machine exporting to America, Europe, Asia and South Africa, ect with more than 20 years mature experience, getting good reputation from our clients. 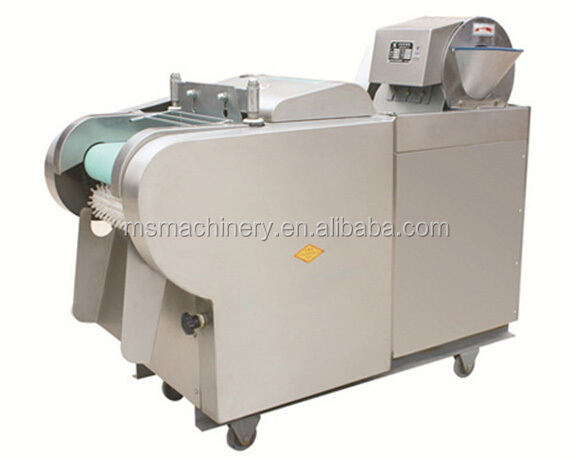 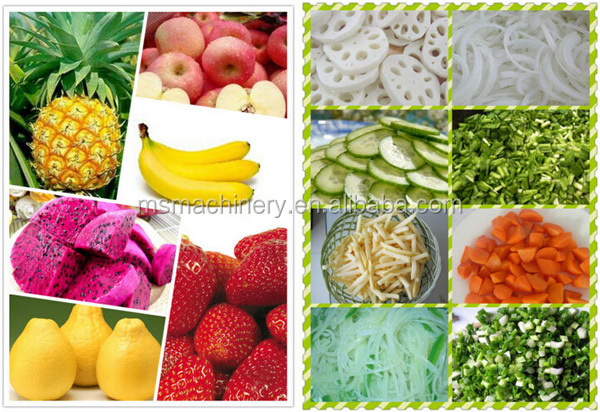 1.industrial onion cutting machine is mainly used for cutting varieties of vegetables and fruits, such as hard, soft variety of roots and leaves of vegetables, all kinds of fruits, ect into slice, strip, shred, chip, cube, rhombic, ect. 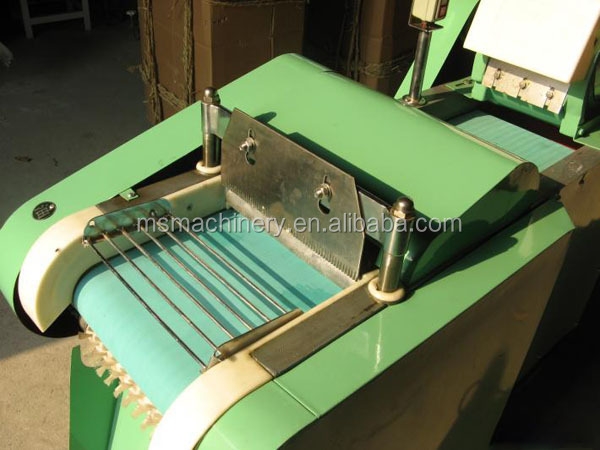 2.Working principle: it is the simulation of hand-chopping principle, using intermittent inorganic adjust structure, centrifugal slicing and reciprocating movement mechanism and a variety of advanced technology refined.